In today’s society, games are fulfilling real human needs in ways that reality is not. Hundreds of millions of people globally - 174 million in the United States alone - regularly inhabit game worlds because they provide the rewards, stimulating challenges and epic victories that are so often lacking in the real world. 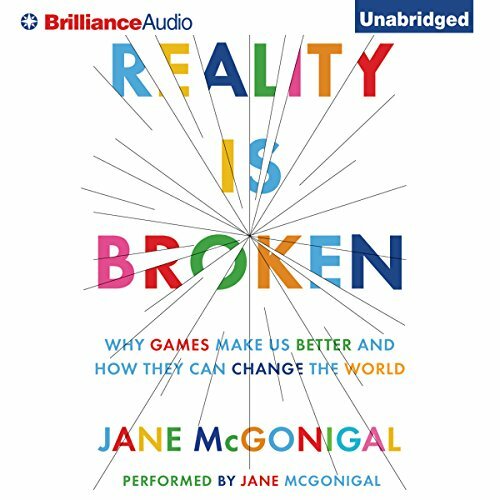 Jane McGonigal argues that we need to figure out how to make the real world—our homes, our businesses and our communities—engage us in the way that games do.